Data, data, data. 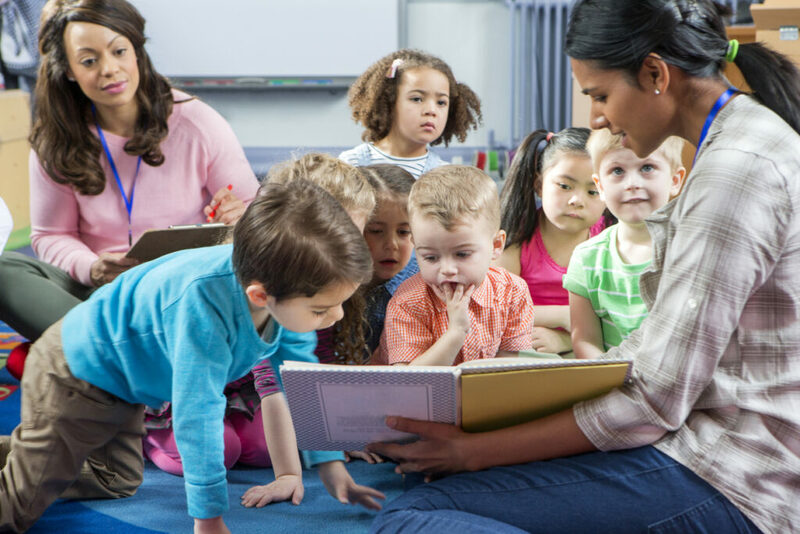 The Head Start Program Performance Standards emphasize that agencies must use data to inform continuous improvement of their Head Start programs. Monitoring reviews follow that cue. Both Focus Areas 1 and 2 concentrate on the agency’s use of data. Head Start agencies will have opportunities to lead the discussion. Gone are the days of scripted conversations. Monitoring reviews will have a more flexible approach. Successful agencies should be able to steer the conversation to highlight the agency’s successes. Head Start agencies must be organized. Focus Area 1 is made up of a series of phone calls between reviewers and agency representatives. In order to make sure that the agency presents its best foot forward during these phone calls, agencies will need to make sure that the right personnel are on the phone and that the agency prioritizes agency successes. Successfully navigating telephonic reviews will require agencies to organize and prepare differently than they have in the past. EHS-CCP grantees will follow the new monitoring protocol! Many grantees are working with child care partners that are less familiar with Head Start performance standards because they are new to the program. Agencies will need to prepare child care partners for the monitoring reviews in addition to familiarizing themselves with the new protocols! What can you do now to prepare for the new monitoring reviews? Attend FTLF’s Head Start Operations Training: Learning through Case Studies. We’ll be using an exciting new training format designed to give you a deeper understanding of all the requirements facing Head Start programs. For each topic covered, trainers will incorporate the new monitoring protocol to help Head Start leaders prepare for successful reviews. Register today!